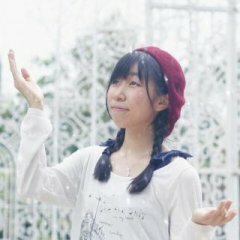 You can eat mochi (Japanese rice cakes) virtually everywhere in Japan, but have you ever eaten it made by the fastest mochi pounders in the nation? 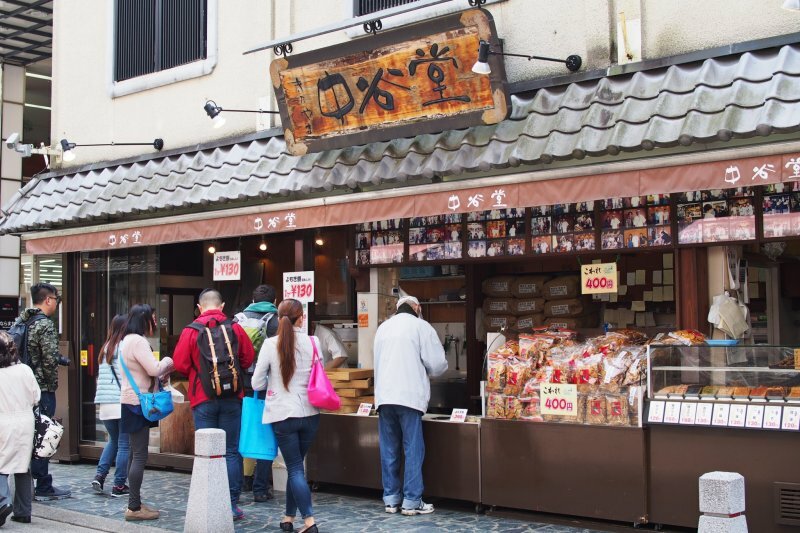 In the heart of Nara City stands a famous mochi shop where crowds of visitors flock to daily. Nakatanidou's pride and claim to fame is their dramatic mochi-pounding process, a tradition known as mochitsuki in Japanese. 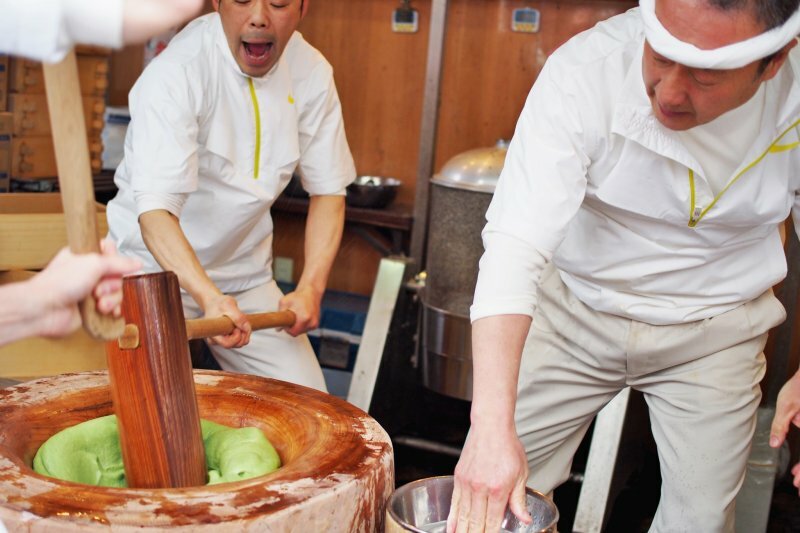 They perform high-speed mochitsuki every day at the shop, churning out hundreds of pieces of mochi fresh and warm from the pounding. 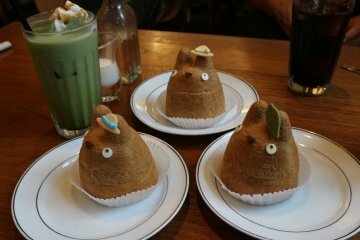 Nakatanidou's specialty is yomogi mochi. 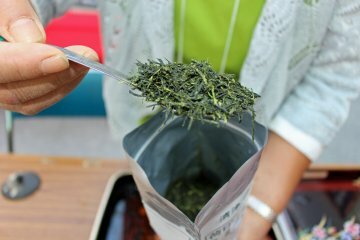 Yomogi is a Japanese wild plant also known as mugwort, and gives the mochi its natural green color and refreshing taste. As soon as the huge, green mound of glutinous rice is tossed into the wooden mortar, that's when the excitement rises. Customers and passers-by form a crowd in front of the shop where the mochi makers get ready with their large, mallet-like pestles. The skilled workers have such experience that they carry out the rapid pounding of mochi in a blur of motion without ever missing their mark, punctuating each swing of the heavy pestle with a shout. 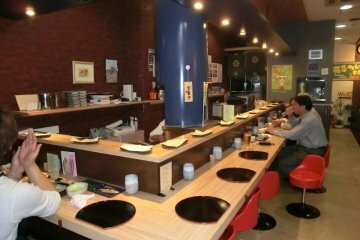 Nakatanidou consecutively won the national high-speed mochitsuki championship in 2005 and 2006; since then they have become a famous destination to witness this thrilling performance. 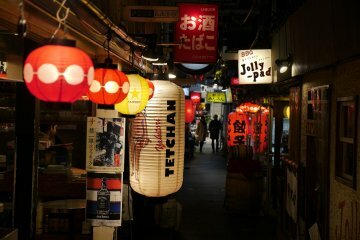 Mochitsuki is carried out around once every half hour, or when the shopkeepers notice a sizeable crowd starting to form. The action-packed mochitsuki is not just for show. 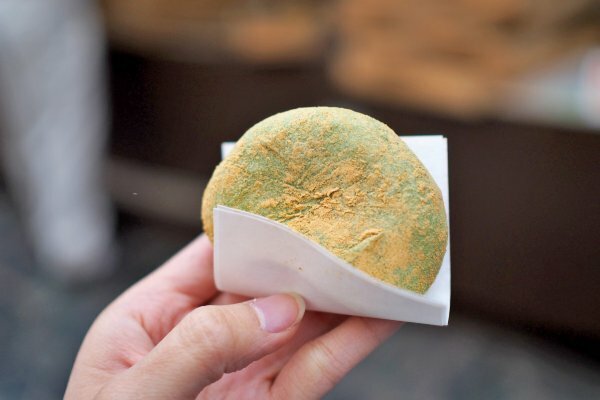 The result of that powerful pounding is soft, chewy yomogi mochi, which is dusted by hand with kinako (roasted soybean flour) before being served to customers. Inside each mochi is a generous filling of red bean paste. 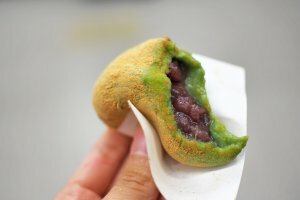 The sweetness and gooey texture of red bean complements the yomogi flavour well, a pleasant taste that is unique to traditional Japanese confectionery. 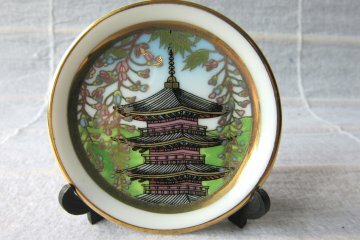 Each piece sells for ¥130, a small price to pay for an extraordinary experience of food that is both visually exciting and delicious. Although yomogi mochi is the star at Nakatanidou, the shop also sells rice crackers in a variety of flavors from toasted seaweed to Japanese basil to soy sauce. 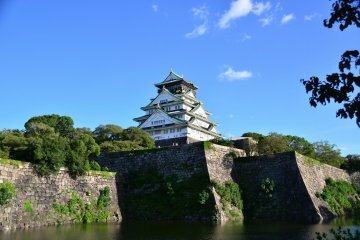 Everything is light and easy to take away in your hand, a perfect snack to have as you explore the surrounding streets and parks of Nara City. 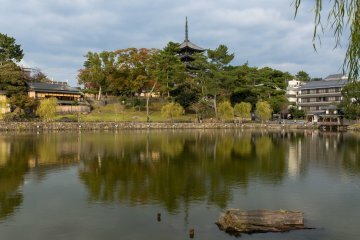 Located within walking distance are popular tourist spots such as Nara Park, so Nakatanidou would be a good stop on your sightseeing itinerary. I love mochi. I really love it. I got to see mochi pounding once at a ryokan I stayed at, and it's amazing - you almost can't believe how someone doesn't lose a hand! This place looks fantastic.